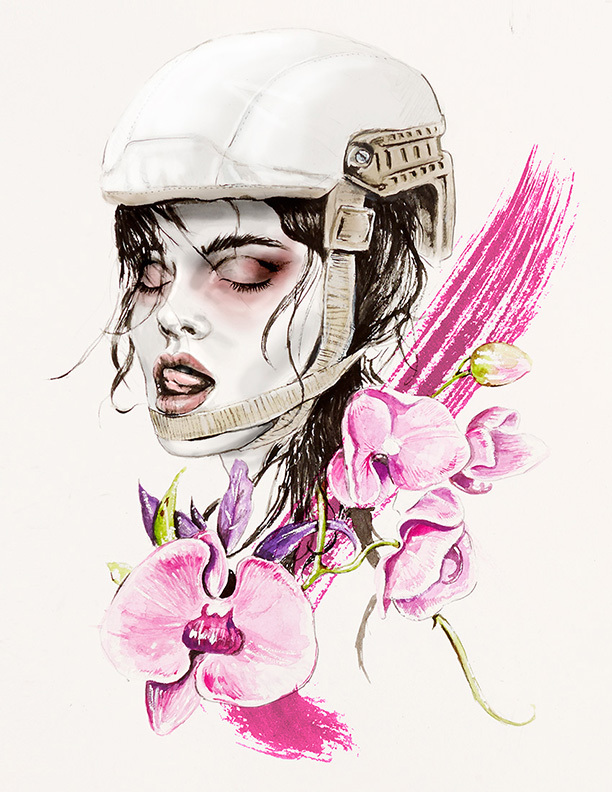 Miami native, Manhattan resident, Natalia Jheté is steadily making her mark while pursuing both illustration and fashion design. 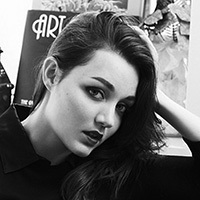 Natalia attended the Academy of Art in San Francisco for women’s wear design and soon after moved to New York City. After several design internships Natalia realized that she could use her background as an illustrator to open doorways into the industry, and she hasn’t stopped yet. 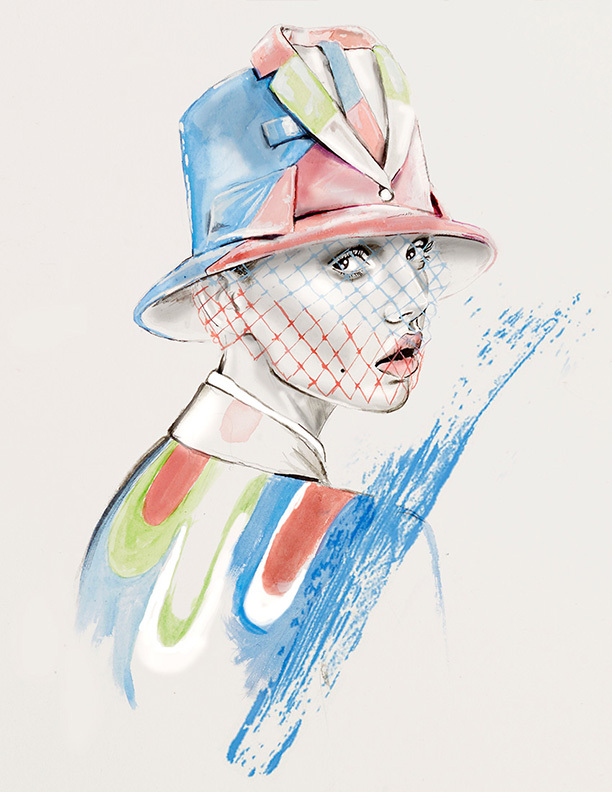 Currently, Natalia is working as a freelance fashion illustrator, contributing to magazines and editorials, as well as designing for the promising new brand Jheté.